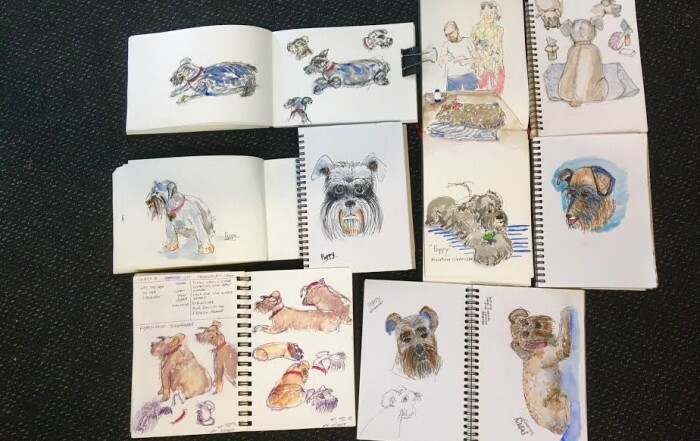 Sketching is so wonderful – there is no right or wrong, there are no mistakes and each sketch is your own personal snapshot memory of that particular moment in time. 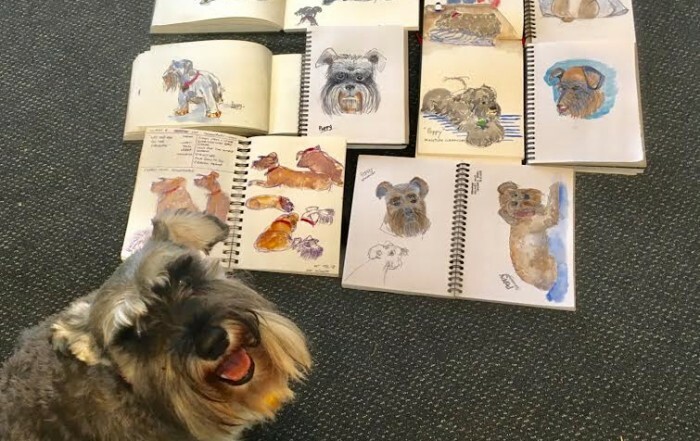 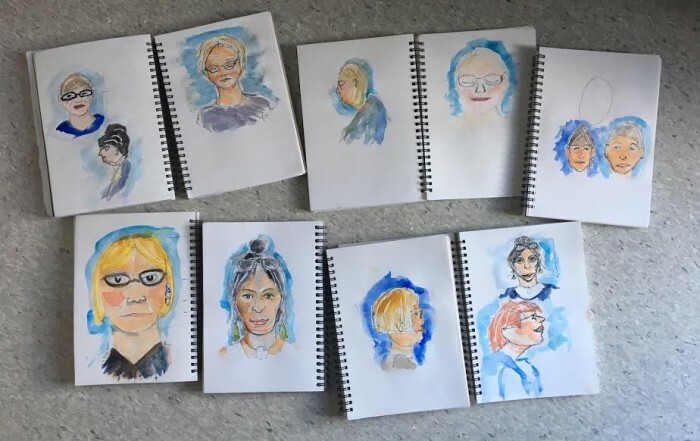 Erin Hill Sketching follows a program of foundation skills in our art classes to take you from first stepping stones through to confident and passionate sketcher. 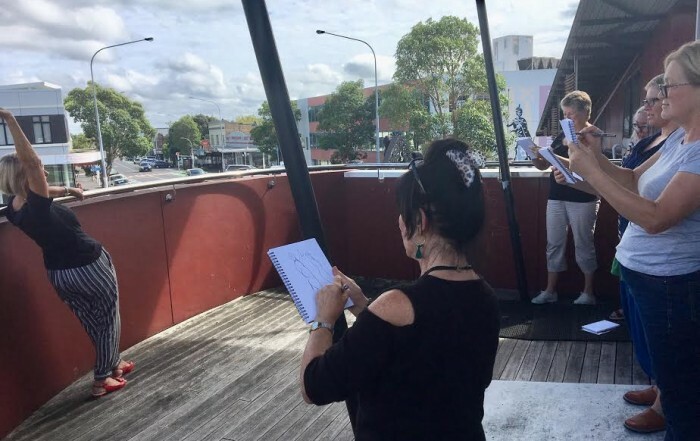 We’ll guide you in our weekly art classes in a relaxed, fun way to find your creative side. 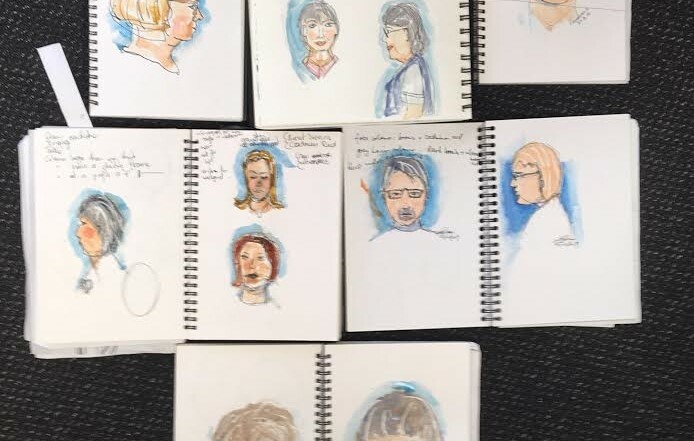 You’ll learn to see the world in new ways and translate your everyday observations into sketches that come to reflect your own unique style. 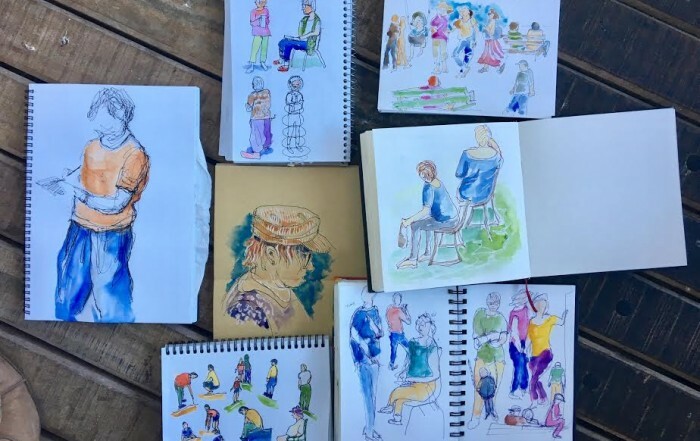 Enjoy the results and share them over coffee with like-minded people — we look forward to sharing a sketching art class with you! 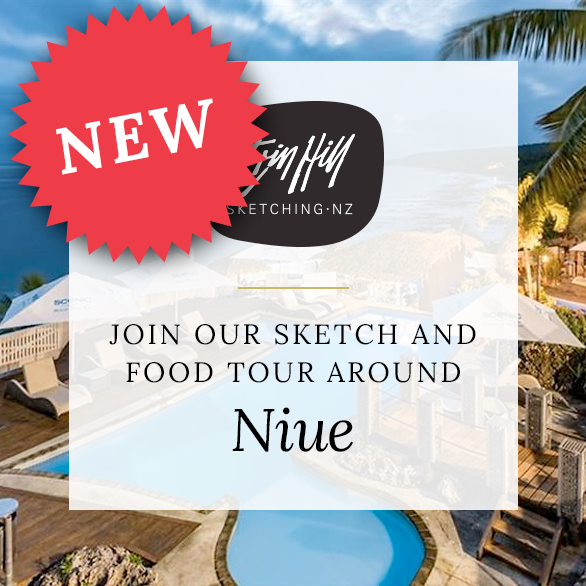 We offer a course for New Sketchers and progress through to ongoing classes for General Sketchers — held in Devonport and Ponsonby, Auckland.